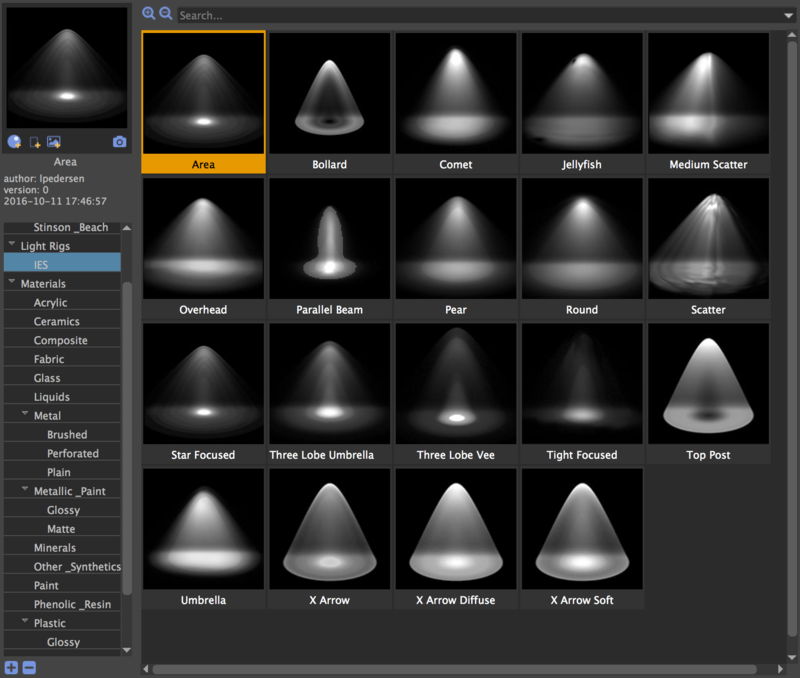 This is a library of production ready lights for RenderMan for Maya, featuring 19 IES profiles. IES profiles help you achieve physical photometric data distribution, in other words, a realistic light emission pattern based on original manufacturer specifications, giving your art an extra dose of realism. For more information about IES profiles see CGArena. 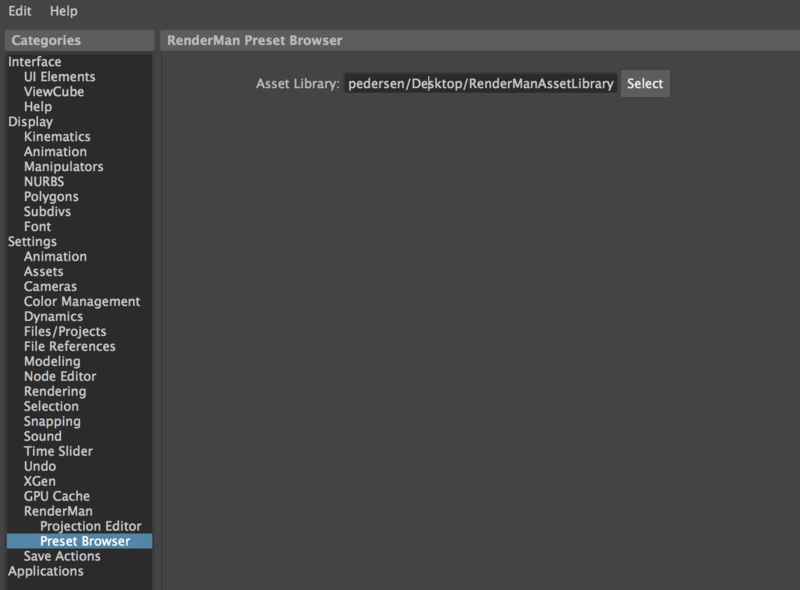 To install in RenderMan's Preset Browser, place the IES folder inside your RenderMan Asset Library's LightRigs folder. It is recommended you transfer the installation default RenderManAssetLibrary folder to a non-install location with full writing privileges. This will make sure you are always pointing to the right folder. Library created by Dylan Sisson - Updated by Leif Pedersen.